Kylie Jenner Has Raised Half A Million Dollars For Charity...Hell Yeah! 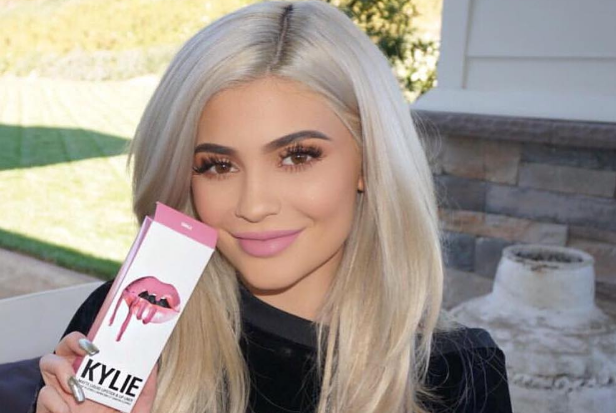 Just when we thought Kylie Jenner wasn’t using her fame and massive make-up line success to raise money and awareness to those less fortunate than her, she comes up with a fabulous idea and raises half a million dollars to help children in need. We all know her lip kits sell out in minutes and have received mixed reviews from amazing to awful, but the reality star has used its popularity to help Smile Train, a charity driven to help kids in developing countries, who suffer from cleft lip or cleft palate, receive surgery free of charge to correct the problem, that left untreated, can cause major issues with all things associated with the mouth like, eating, breathing and speaking. Releasing two limited runs of a pale pink shade, aptly called, “Smile,” it’s no surprise it’s completely sold out. With 100% of the proceeds going to Smile Train, the youngest Jenner has raised a whopping $500,00. WOW! We’re totally blown away, and feeling bad for being judgey and presumptive about Kylie’s charitable heart. Our sincerest apologies Kylie, what you’ve done is amazing and we think you’re awesome. 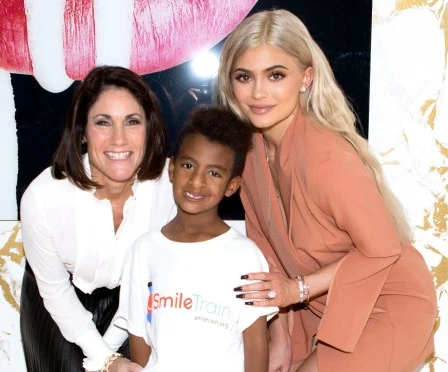 You can be like Kylie and donate money to Smile Train HERE.